kindby is an online store on which you can rent ethically made baby clothing and accessories. kindby goes through the Social Impact Award bootcamp. kindby comes 3rd and is going to the European Finals of ClimateLaunchPad representing Austria on November 1-2! kindby pitches on the national finals of the Climate LaunchPad. kindby goes through a follow-up workshop facilitated by the Climate LaunchPad. kindby gets selected as a finalist at the Social Impact Award! kindby gets selected to be a finalist at the Social Impact Award, due to go through an incubation phase through the summer. kindby gets selected as a national finalist for the Climate Launchpad competition!  Students’ Impact Initiative’s first social business gets selected as a national finalist for the Climate Launchpad green startup competition. Market research for kindby is completed. Project is deemed viable and high-potential.